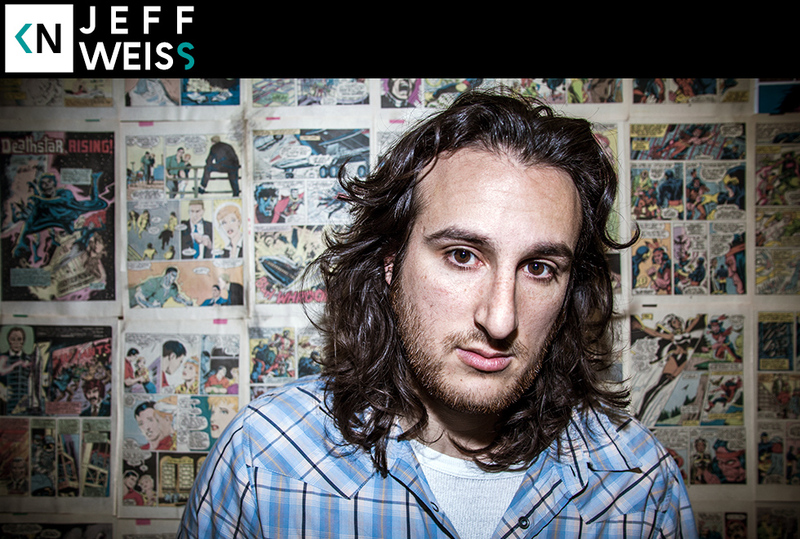 Jeff Weiss is a music journalist that started Passion Of The Weiss in 2005. Since then he’s written for LA Times, LA Weekly, Rolling Stone, Pitchfork, and countless others. His popular Shots Fired Podcast with Nocando is quickly becoming a rap fan favorite. Hear us talk about trying to escape the clutches of music journalism, frat culture pushing him out of baseball into writing, and Humpty Hump impersonations.